Superdry men's Lite t-shirt from the Orange Label range. 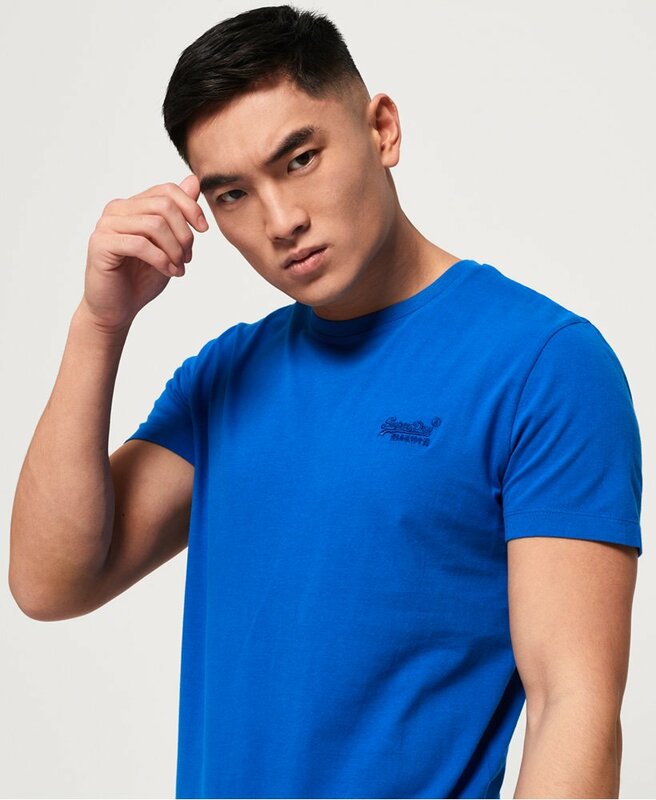 This lightweight t-shirt is crafted from super soft cotton and features a crew neck, short sleeves and an embroidered Superdry logo on the chest. This tee is a wardrobe staple, and can be worn with anything from joggers to denim shorts.